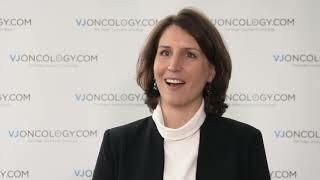 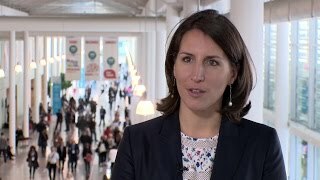 Laurence Albiges, MD, PhD, from the Gustave Roussy Institute, Villejuif, France discusses data on the efficacy of targeted therapies after PD-1/PD-L1 blockade in metastatic renal cell carcinoma, which she presented at the European Cancer Congress of the European Cancer Organisation (ECCO) 2017 in Amsterdam, Netherlands. 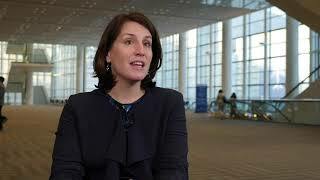 She describes that currently, patients typically receive first-line treatment with sunitinib or pazopanib, followed by second-line treatment with nivolumab or the VEGFR inhibitor cabozantinib. 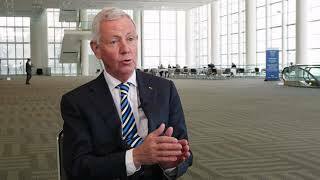 However, little is known about the efficacy of cabozantinib and other VEGFR tyrosine kinase inhibitors (TKI) after nivolumab treatment. 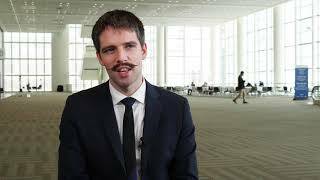 Dr Albiges speaks about two retrospective data sets, which indicate that VEGFR inhibitors are still active after treatment with the PD-1/PD-L1 blocker nivolumab, with a median of 6 months of progression-free survival (PFS). 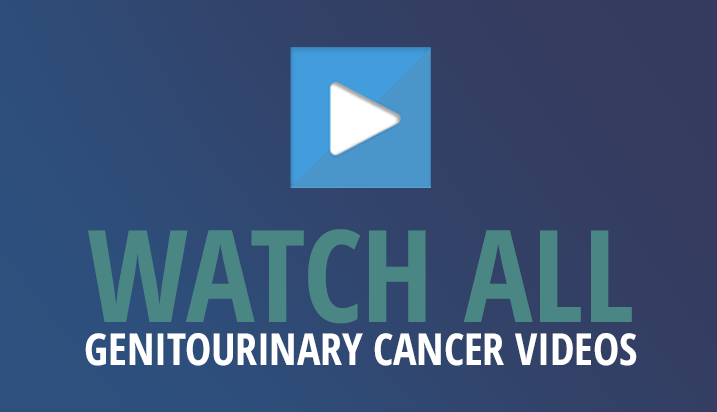 While cabozantinib can have some side effects, the Phase III METEOR study showed no safety concerns (NCT01865747). 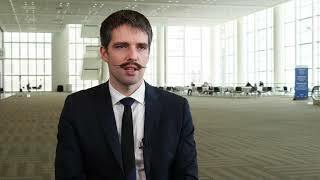 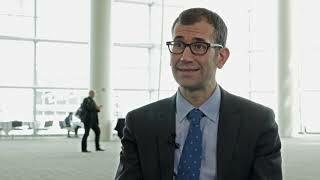 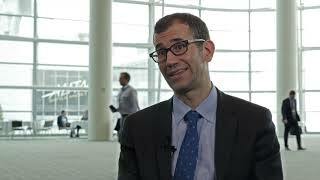 Dr Albiges argues that while the efficacy of VEGFR inhibitors after PD-L1 blockade should still be evaluated in a prospective trial, there are indications that drugs including cabozantinib, axitinib or sorafenib can safely be offered to metastatic renal cell carcinoma patients if they do not respond to PD-L1 blockade with nivolumab.